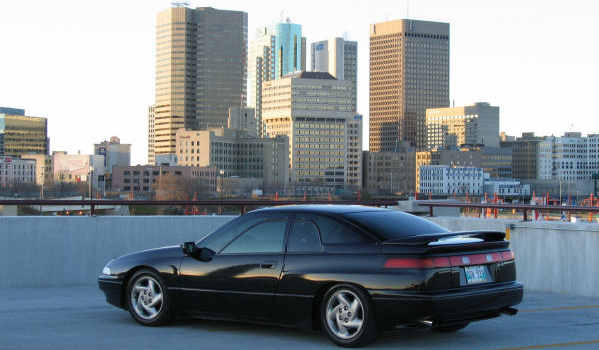 Svx-iw.com is dedicated to supporting as much information about the 1992-1997 Subaru SVX as possible. Over time this database of knowledge will grow to include helpful tips as well as complete "How-to's" on getting deep within this automobile. Included will be information provided by actual SVX owners designed to help other SVX owners.